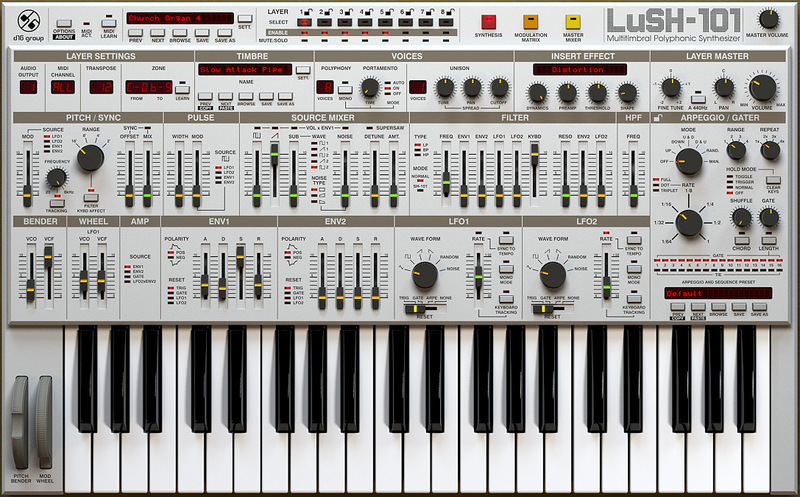 LuSH-101, Virtual subtractive synth from D16 Group. 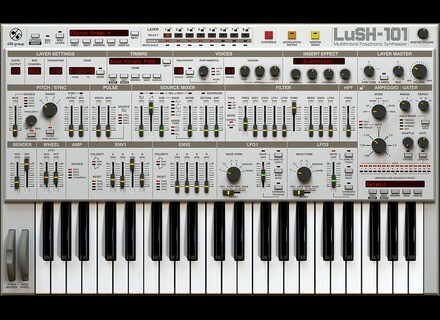 D16 Group announces that LuSH-101 will be released on Thursday, October 18th, 2012. Retail price is going to be 149 EUR / 199 USD / 119 GBP. Discount coupon codes will be prepared for D16 Group customers and information about this will be available soon. Check out www.d16.pl for more. Gemini Audio updates Virus Blue Vol.1 Gemini Audio has added all Instruments in the Native Instruments Kontakt Format.